CHICAGO (CBS)–The former manager of a dental office with locations in Chesterton and Crown Point, Indiana, has been charged with felony Medicaid fraud after allegedly swindling Medicaid out of more than $365,000. 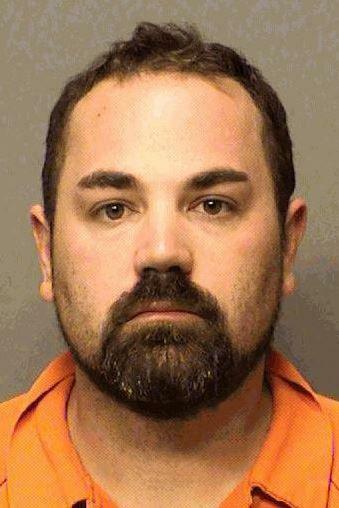 Justyn Arch, 32, of Valparaiso, is accused of billing Medicaid for surgeries that were never performed by Arch Complete Family Dentistry, where he served as office manager in Crown Point, according to the Northwest Indiana Times. The practice was based in Chesterton and briefly had an office in Knox, the Times reports. The billings were filed on behalf of 171 Medicaid recipients between Feb. 17, 2015, and Sept. 13, 2017, according to the Times. The charging document includes a list of patients who said they never had the surgery done or were not even patients of Arch Complete Family Dentistry. Arch is being held in Porter County Jail on the felony count of Medicaid fraud. He is scheduled to appear in court on Wednesday morning.